A Handmade Holiday Gift Guide for Everyone on Your List! [Read more…] about A Handmade Holiday Gift Guide for Everyone on Your List! 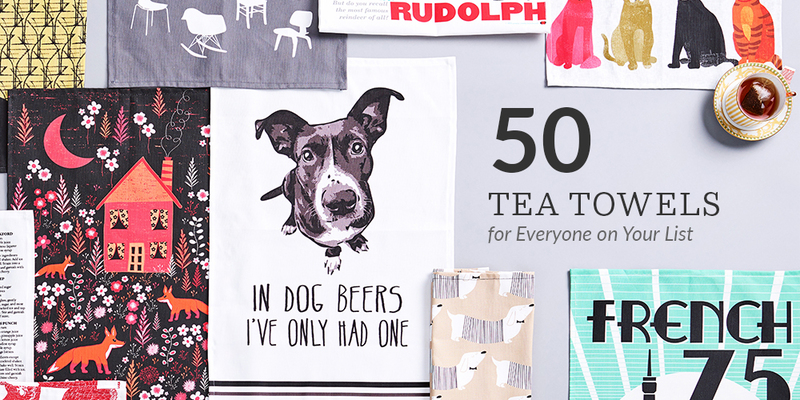 50 Tea Towel Designs for Everyone on Your List! If the gift giving season leaves you scratching your head trying to figure out what to get everyone on your list, you’re in luck! This year, we’ve rounded up 50 tea towel designs that will make the season of giving easier than ever. From teachers to technicians and everything in between, there’s a design for everyone this year thanks to the 500,000+ designs available in the Spoonflower Marketplace! No time to DIY a set of linen cotton canvas tea towels? 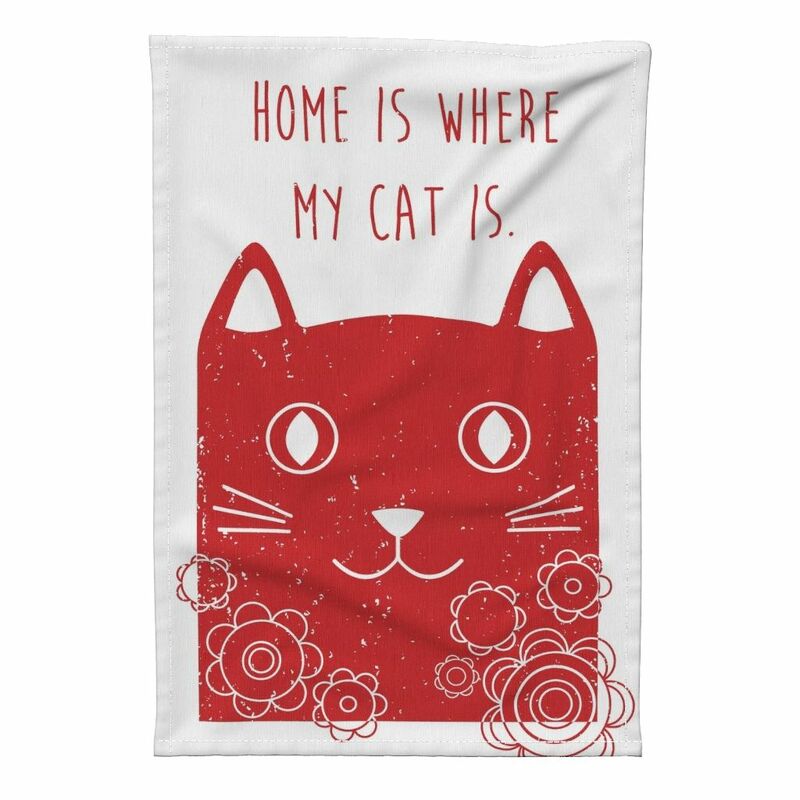 Be sure to visit our sister site, Roostery, to order these designs or any others from the Marketplace as finished tea towels. Just remember– ensure your order ships in time for the holidays using our helpful holiday shipping deadlines! See which designs made the list! 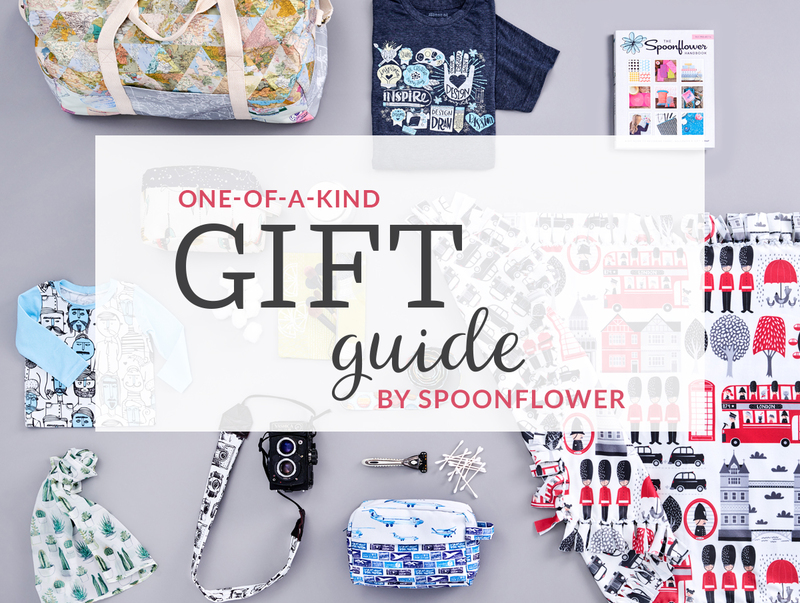 [Read more…] about 50 Tea Towel Designs for Everyone on Your List! You don’t have to be a DIY genius to put a handmade spin on gift-giving this season. Whether you go 100% custom-made or get a little help with Sprout Patterns’ White Glove sewing service, your friends and family will notice your attention to detail when choosing the perfect design (or creating your own!) to match each of their unique personalities. 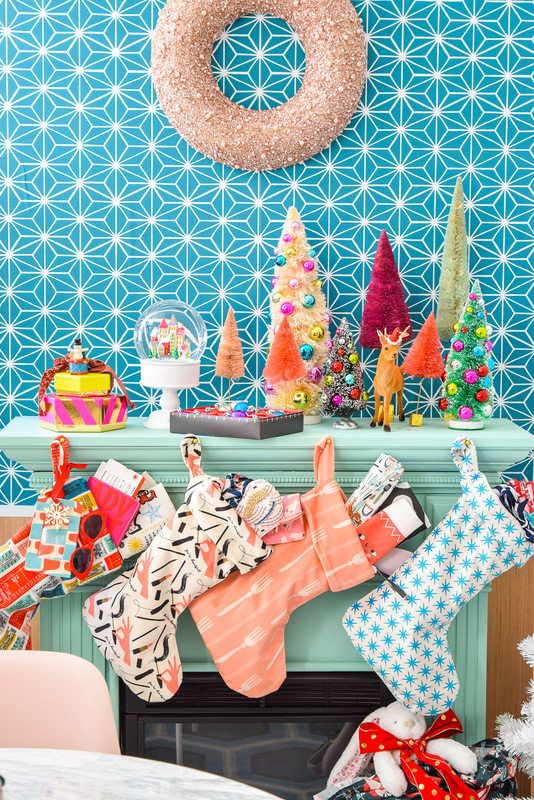 We’ve rounded up our favorite giftables that are guaranteed to warm hearts during the holidays.